Chocolate Bread Loaves, available now through October 18.
bakery and is also available as a gluten-free option. and a milk chocolate square on top, also baked fresh every day. fresh in each location every day. For more information about Gigi’s Cupcakes, visit www.gigiscupcakesusa.com. more about Gigi’s Cupcakes, visit www.gigiscupcakes.com. 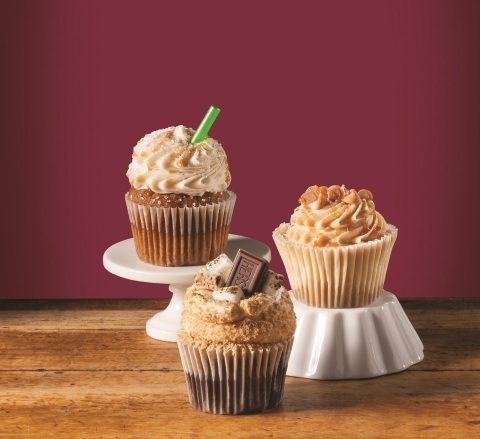 To learn more about franchising opportunities, visit http://www.gigiscupcakesusa.com/becomeanowner.